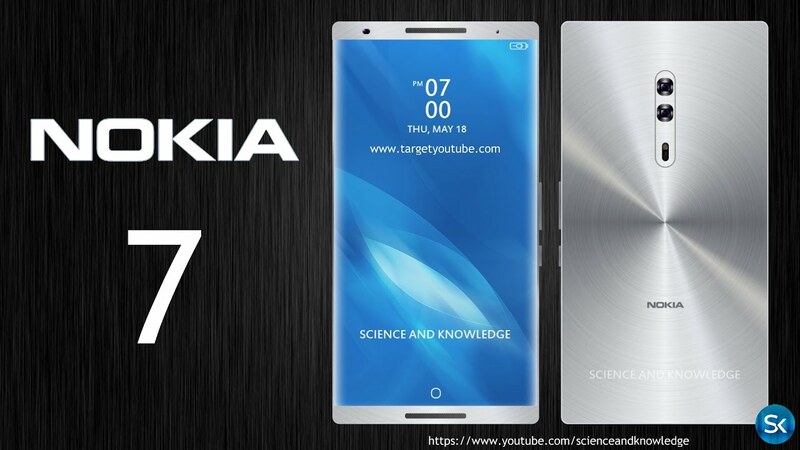 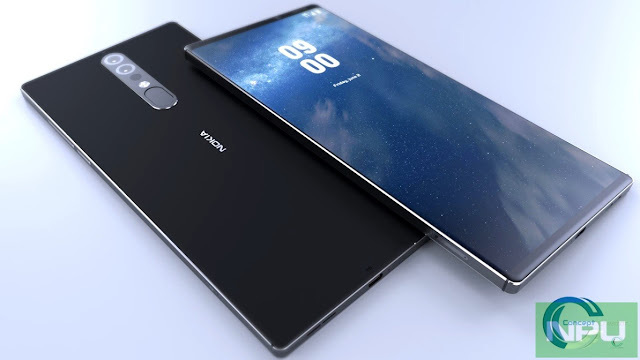 Nokia 7 was launched in october in India.The nokia launches with amazing features and lookable smartphone.After a very long time Nokia was come back and in the beigining they bring the attractive smartphone. Nokia is one of the world's biggest mobile phone manufacturersin the world but it fell behind with the advent of iPhone and Android smartphones. 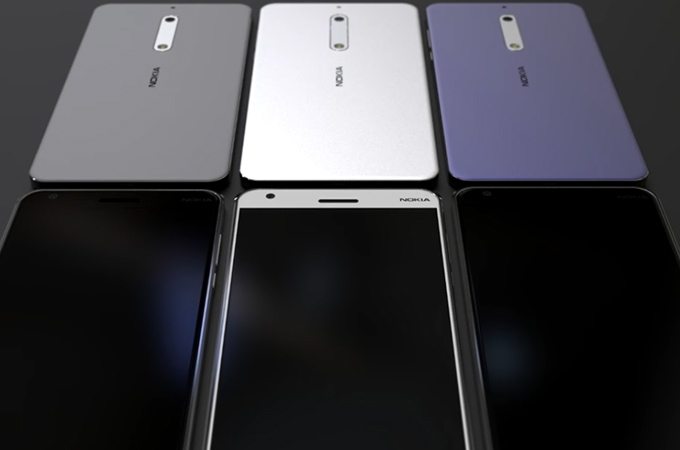 Nokia's Devices and Services division was sold to Microsoft. 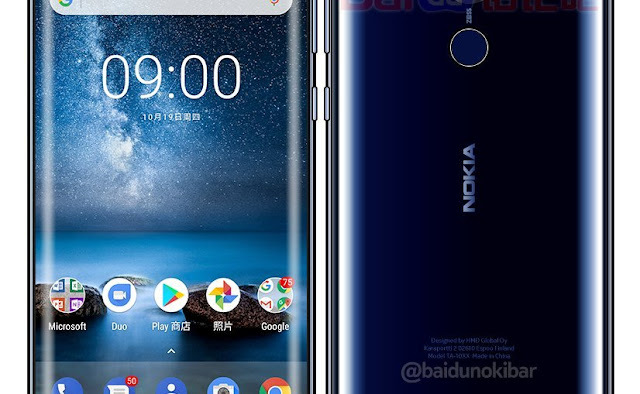 In 2016, Finish company HMD Global bought a part of Microsoft's feature phone business and has a licensing agreement that allows it to make smartphones under the Nokia brand.